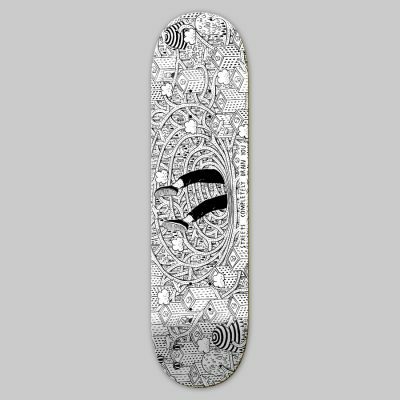 Tavola da skateboard in Edizione Limitata – taglia 8” – Versione speciale numerata e firmata dall’artista. 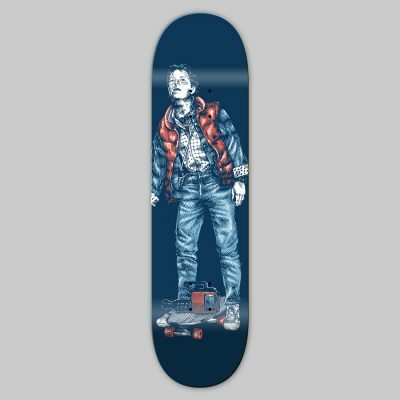 Solo 30 copie disponibili. 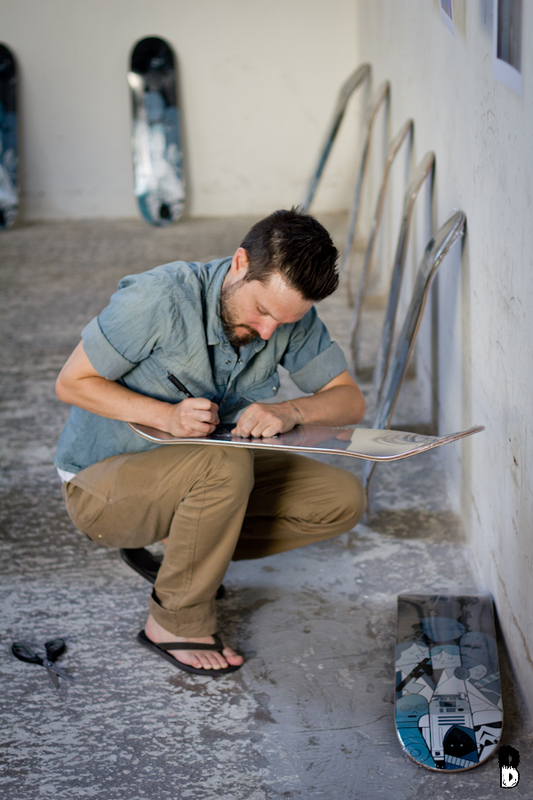 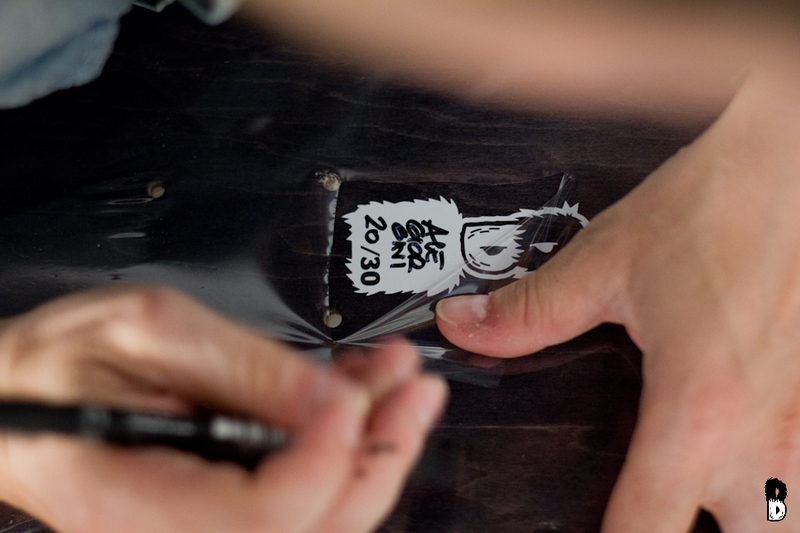 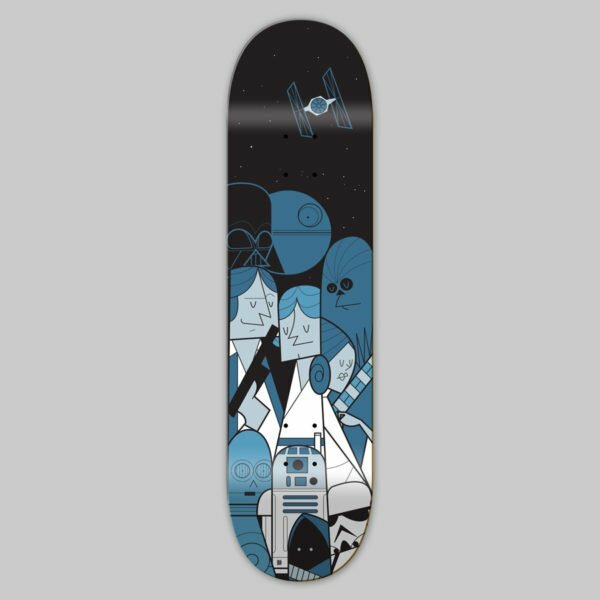 Limited edition – skateboard size 8″, Special version signed & numbered by the artist, 30 copies only. 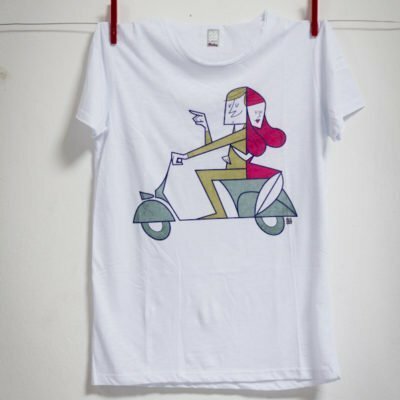 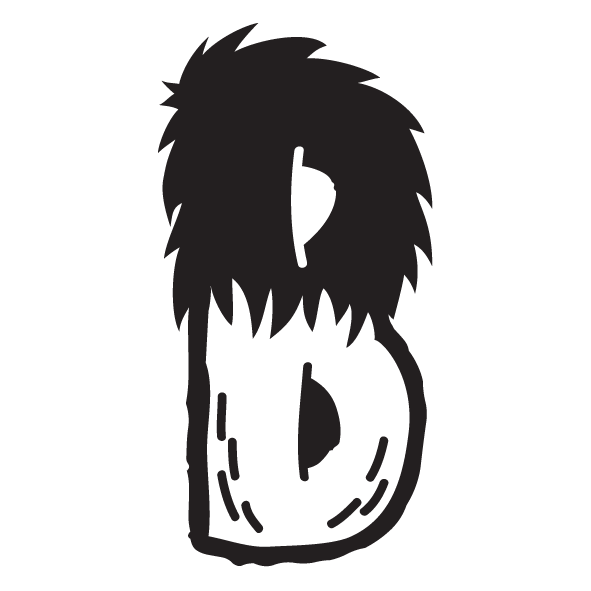 Hi is a teacher at Comics International School (Padua) and he is the art director at Illustri Festival and Berga Urban Museum (Vicenza). 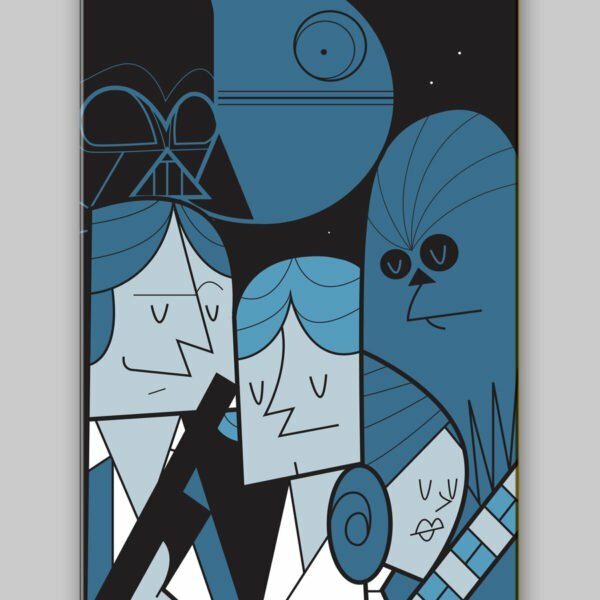 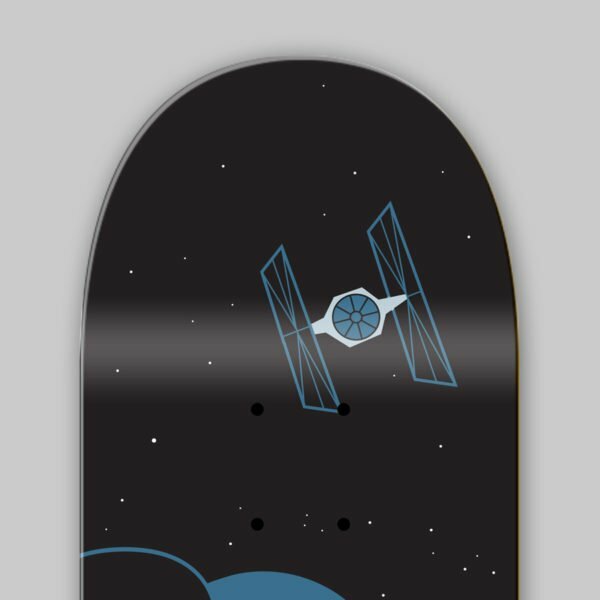 Hola, quisiera saber sin aún tienen alguna de estas tablas de Skateboard de Star Wars. Vivo en Lima-Perú y este diseño me parece increíble! 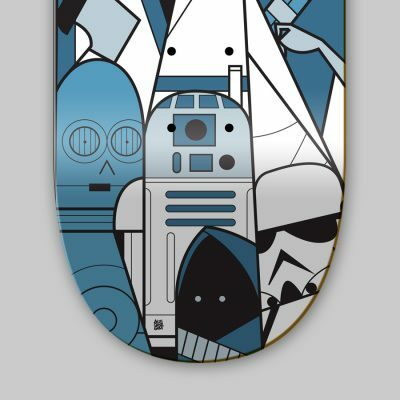 Soy fan de Star Wars.